- Anchored by Michaels and Bed Bath & Beyond, the center is also home to popular grocer Trader Joe’s. This 128,069-square-foot center features a strong mix of retail and popular restaurant tenants. 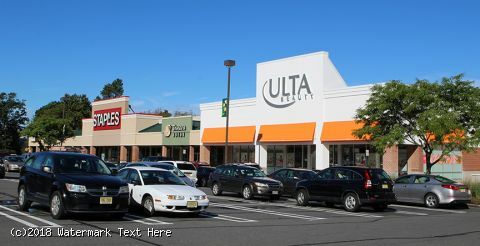 Our newest additions include Ulta Beauty and Sport Clips. - North Village Shopping Center is conveniently situated on Route 1, which boasts traffic counts over 100,000 vehicles per day. - The center serves a residential population of more than 128,000 people and a daytime population of 72,432 within a three-mile radius. 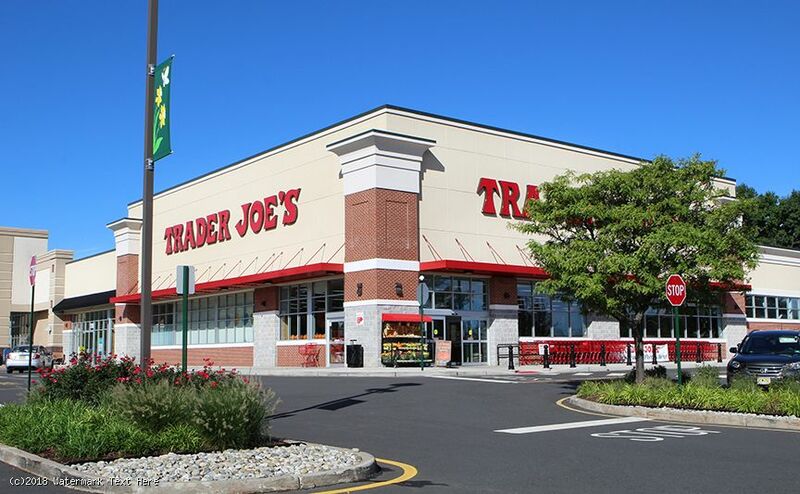 - The property features supporting retailers such as Trader Joe’s, Ulta Beauty, Staples, Panera Bread, Smashburger, Chili’s and Sport Clips. All information furnished is from sources deemed reliable and is submitted subject to errors, omissions, changes or withdrawal without notice, and to any special listing conditions. All dimensions are approximate. Licensed Real Estate Broker.